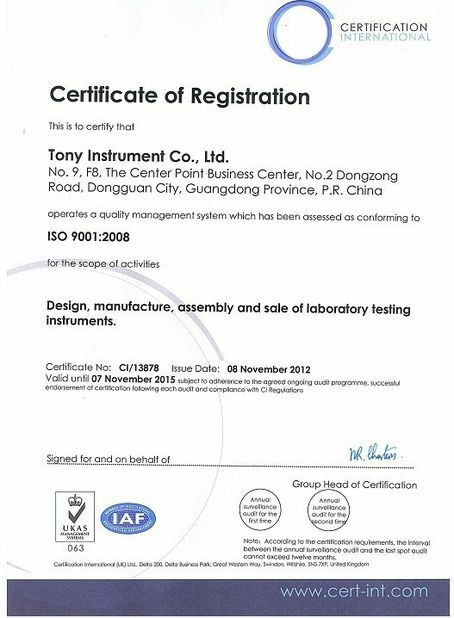 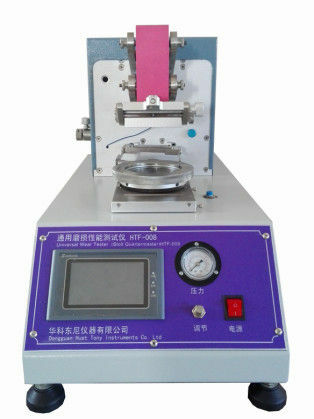 ASTM D3514; ASTM D3885; ASTM D3886; AATCC 119120; FTMS 191530; FTMS 0530; FORD EFB 15 j2 / BN 112-01. 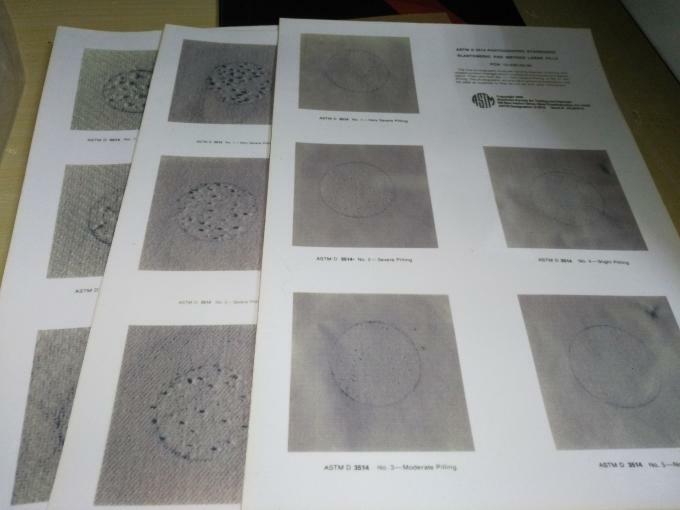 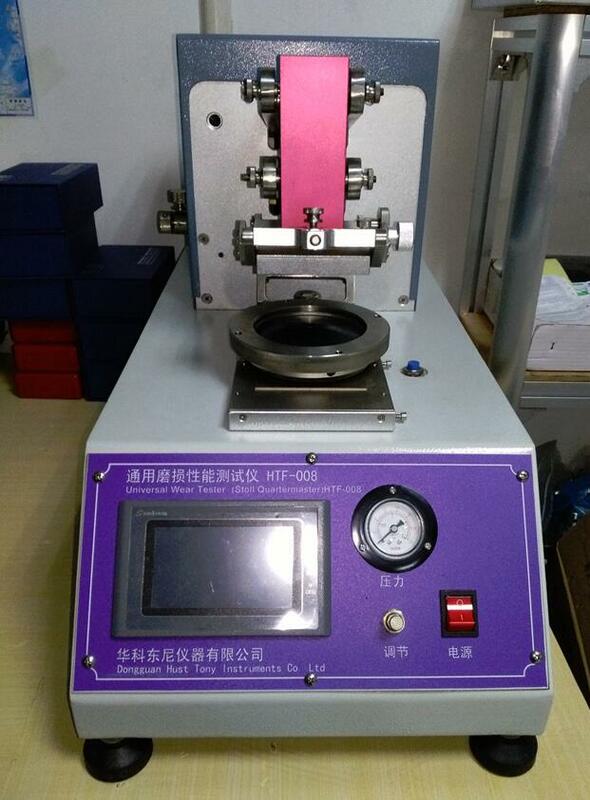 To determines the wear and abrasion resistance of fabrics used in clothing, footwear and industrials, Supplied with surface abrasion head(inflated diaphragm method )and flex abrasion head as well as necessary weights and initial supply of abrasions. Fitted with built-in timer and mechanical cycle counter. 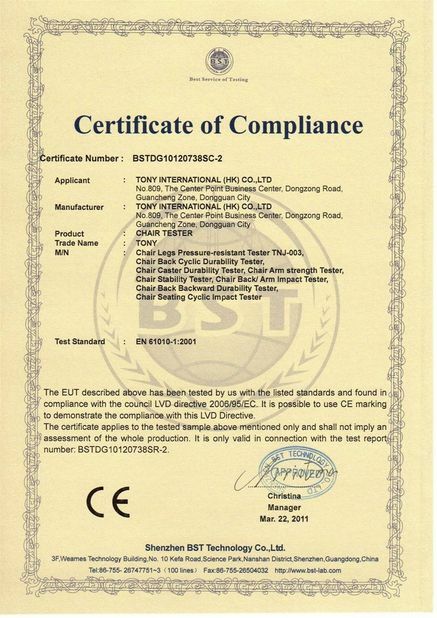 standards:AATCC 119;AATCC 120;ASTM D 3514;ASTM D 3885;ASTM D 3886;FTMS 191-5300, FORD EFB 15J2/BN 112-01,JIS L 1096 JIS L 1018 and 5302.